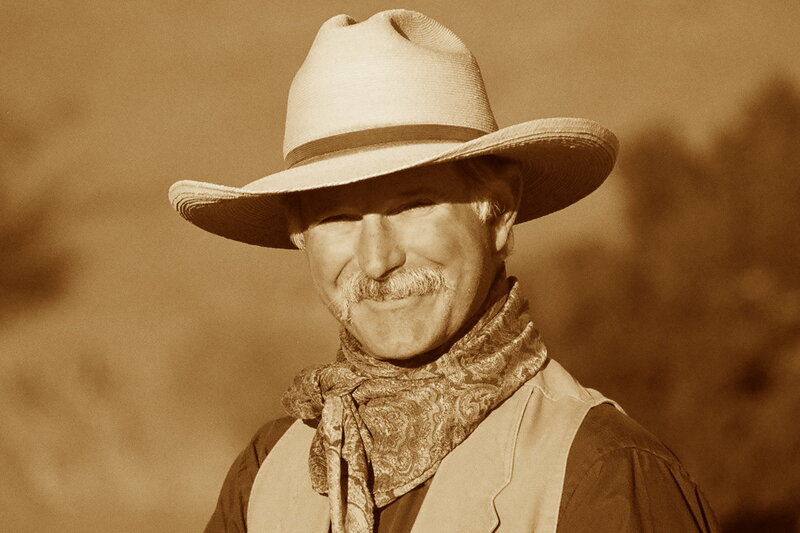 Cowboys and Indians Magazine has called him “the Charley Russell of Western Music.” Dave Stamey has been a cowboy, a mule packer, a dude wrangler, and is now one of the most popular Western entertainers working today. He has been twice voted Entertainer of the Year, three times Male Performer of the Year and twice Songwriter of the Year by the Western Music Association, and received the Will Rogers Award from the Academy of Western Artists. He’s delighted audiences in fourteen states, and finds that he prefers this to being stomped by angry horses. All pre-purchased tickets can be picked up at the Event Registration Trailer. Tickets will be available at the door only if available.